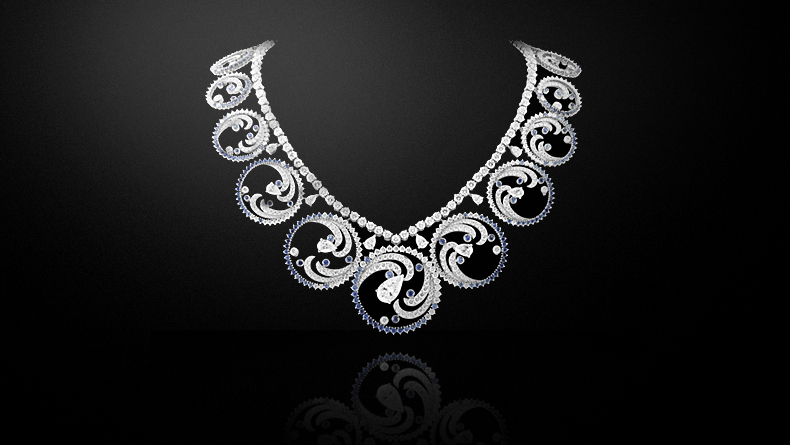 Van Cleef & Arpels had the rare honor of being chosen by a royal bride to create a set of jewelry. The Océan necklace is a tribute to the grace and elegance of Her Royal Serene Princess Charlene of Monaco, who gave the piece its name. 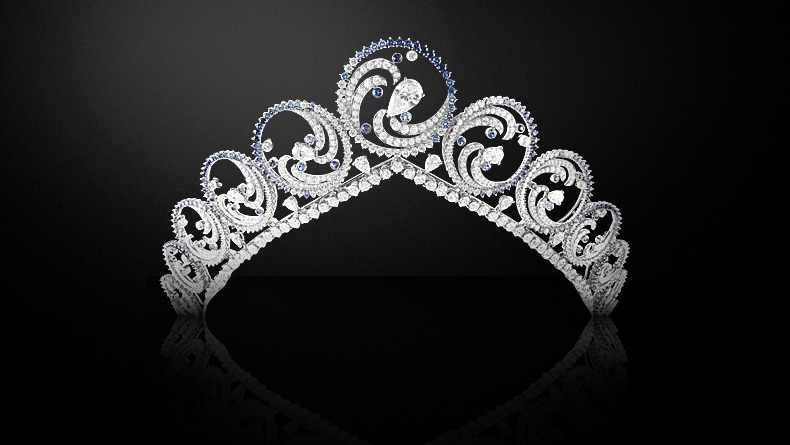 This necklace, a token of love offered by the Prince to his Princess, can be transformed into a tiara. Since 1956, Van Cleef & Arpels has held the title of “Official Supplier to the Principality”. Such a privilege requires the highest standards and a place at the forefront of the art of jewelry-making. 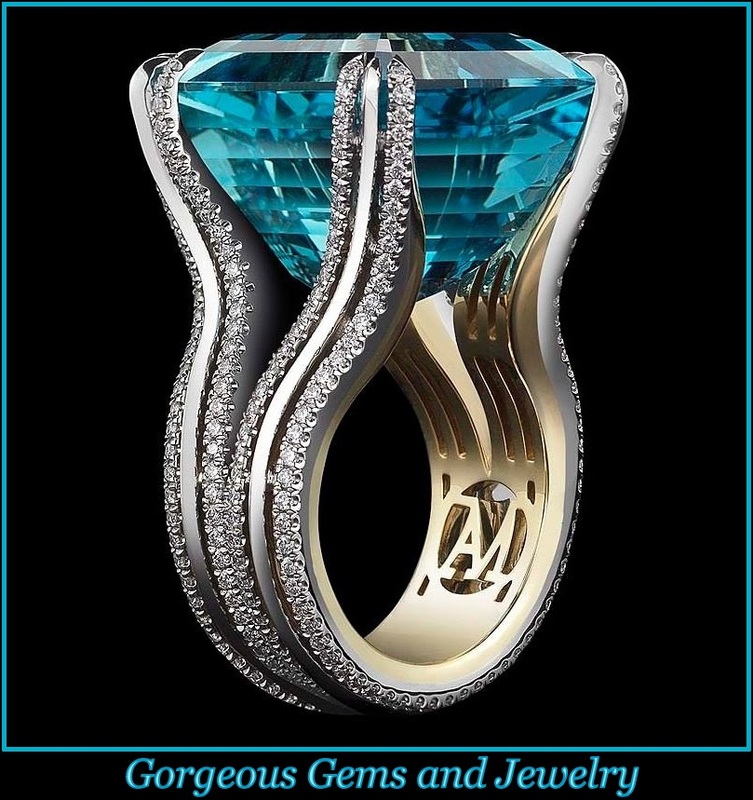 The unrivaled savoir-faire of the Mains d’Or, the Maison’s master jewelers, reproduces the grace of life itself.